I have no idea about artillery pieces, but eith a look through my sources (tertiary popular histories) I found the first picture with the legend: "heavy gun Krupp 105mm". In another source there is a photo with guns that look like the 2nd and 3rd pic and indeed they are described as positional (τοπομαχικά) 150mm guns. No further clues. Hope this helped. by the appearance of breach mechanism It is certainly one of the older version perhaps some of 10,5 or 12 cm type schwere Kanone 79. Certainly is a model from the period 1871 to 1878 not from around 1890. Gentlemen thanks for your answers! 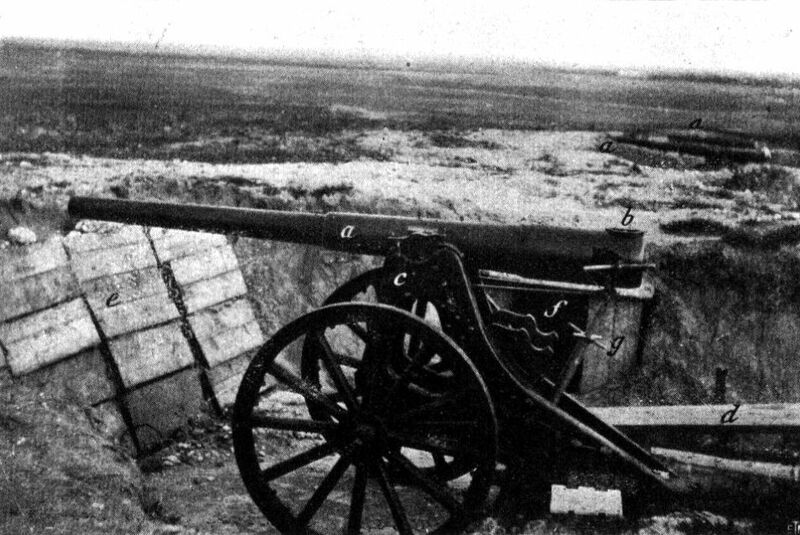 The 10.5cm M1880 was my initial choice but, according to the bulgarianartillery.it site BW photo (http://www.bulgarianartillery.it/Bulgar ... Turkey.htm), it has a the typical Krupp-style reinforcing ring around the chamber and more rounded chamber edges. To add to my confusion, the Sofia Military History Museum exhibit looks different, more like the gun in picture 001.jpg... Then I stumbled into Massimo Foti's photo of the Bucharest Museum's "105 mm Krupp 1891/1916" There is also the '105mm L/35 gun' (http://www.bulgarianartillery.it/Bulgar ... urkish.jpg) Is that a M.1880? It would be very convenient to have a M.1880 'family' of 10.5cm L/35, 15cm L/25 and/or -maybe- 12cm L/12 guns. dimi_labada wrote: There is also the '105mm L/35 gun' (http://www.bulgarianartillery.it/Bulgar ... urkish.jpg) Is that a M.1880? dimi_labada wrote: It would be very convenient to have a M.1880 'family' of 10.5cm L/35, 15cm L/25 and/or -maybe- 12cm L/12 guns. I think the same. Possibly a single purchase by Greece made at around that point in time. Greek defense expenditure rised considerably after the Russo-Turkish war of 1878. I believe the second and third pictures depict a Krupp 125mm siege gun Model 1880. Two guns (serials 21 and 23) are guarding a WW1 memorial in Drobeta Turnu Severin, Romania - see photo attached, taken by me last summer.